The Heller Observatory is a privately-owned semi-permanent observatory located in Seattle, Washington USA. 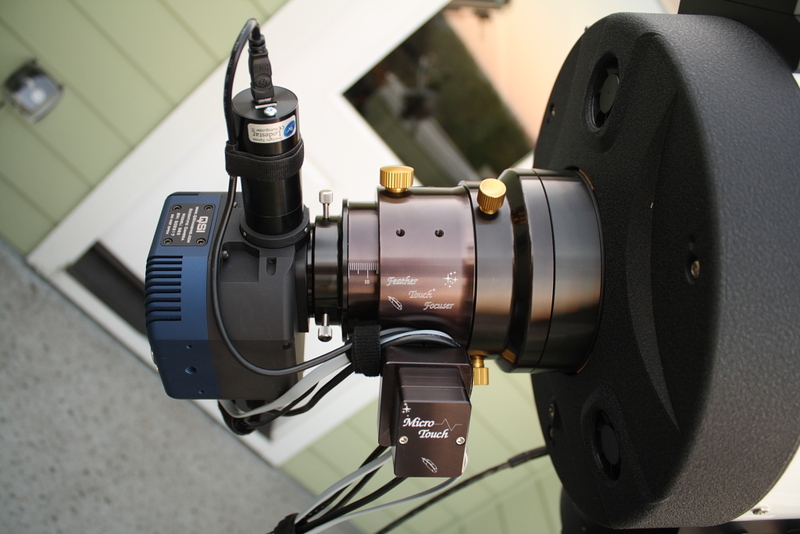 Our primary imaging telescope is an Astro-Tech 10″ Ritchey-Chrétien on a Celestron CGE German Equitorial Mount. 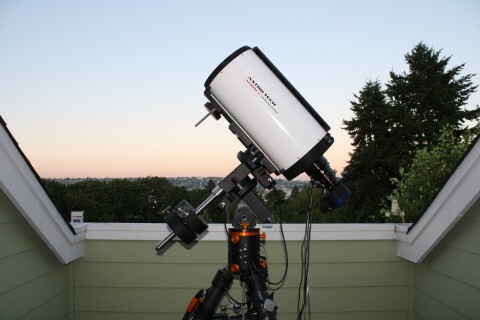 The CGE mount head was Hypertuned in 2011 by Deep Space Products, providing a significant increase in tracking accuracy. Our current focus is astrophotography from downtown Seattle using narrowband filters and a scientific-grade CCD imaging camera from Quantum Scientific Imaging.